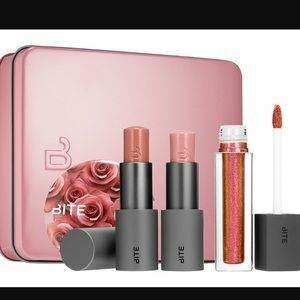 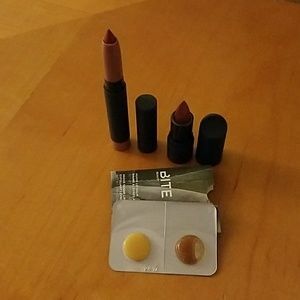 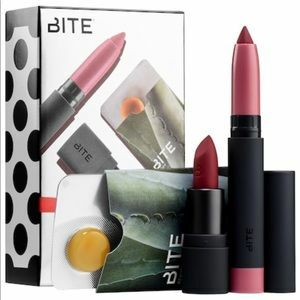 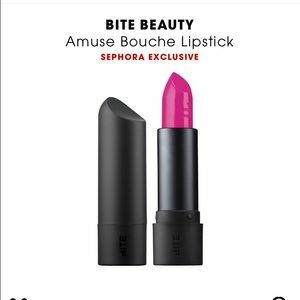 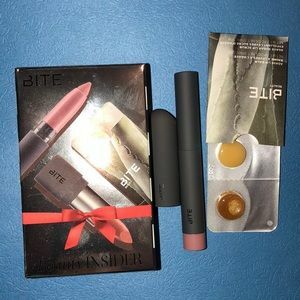 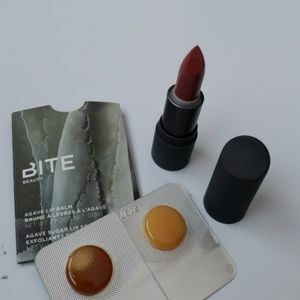 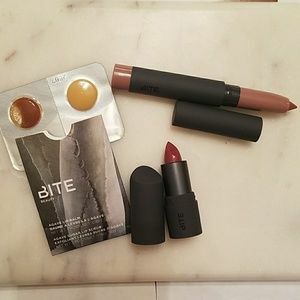 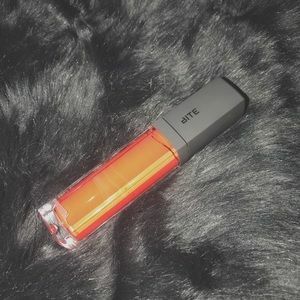 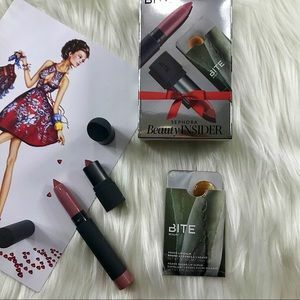 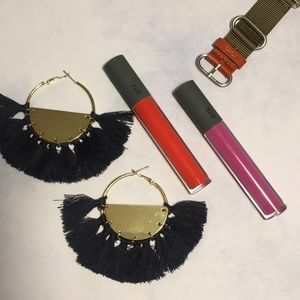 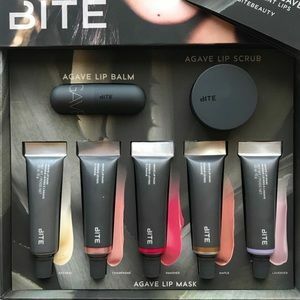 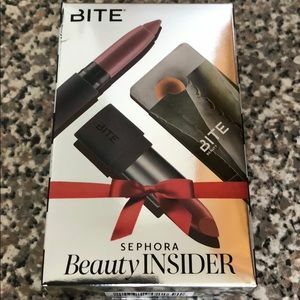 BITE: Mini Kit - NEW! 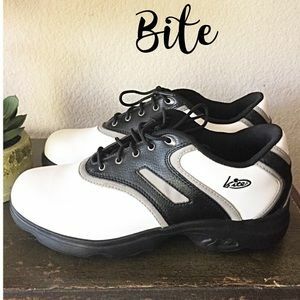 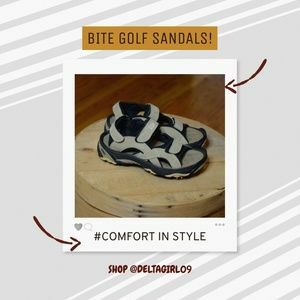 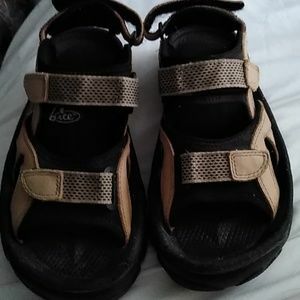 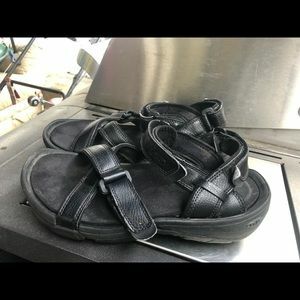 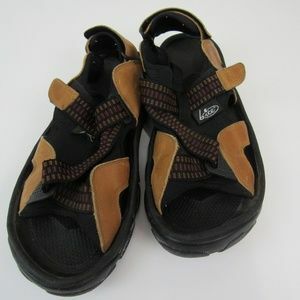 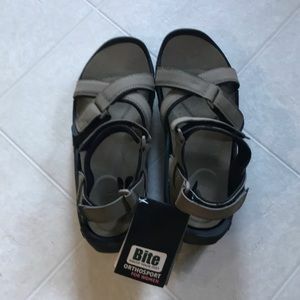 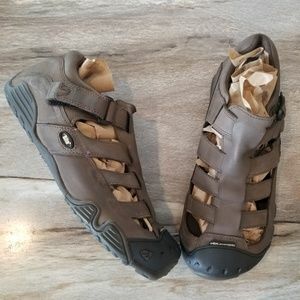 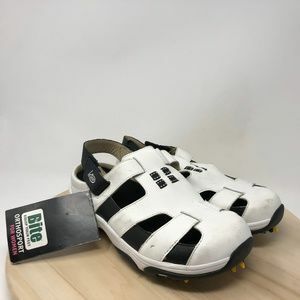 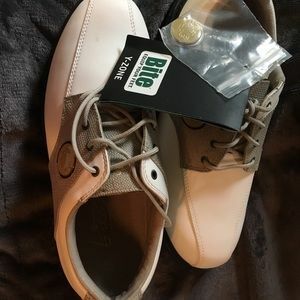 Bite Men’s Fly Fishing Sandal. 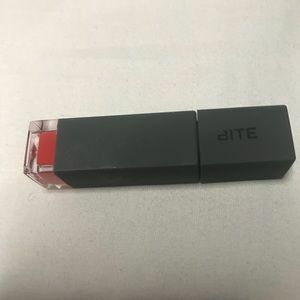 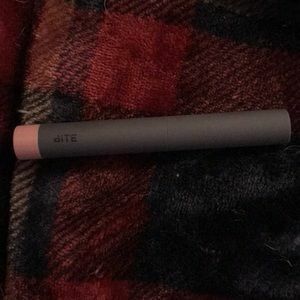 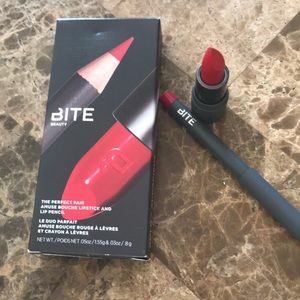 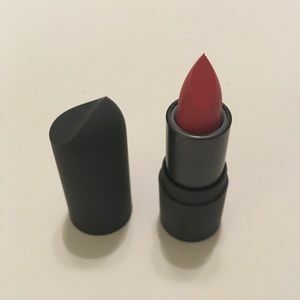 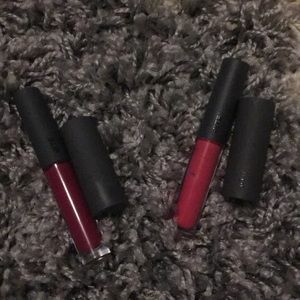 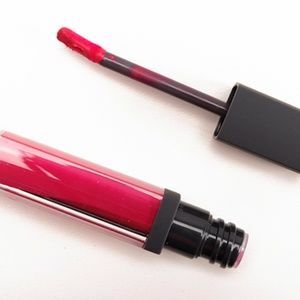 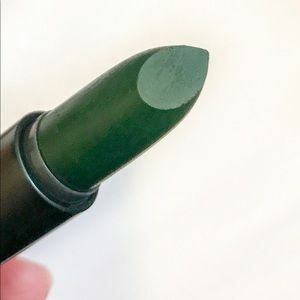 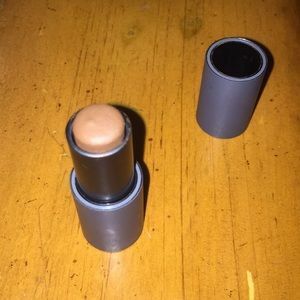 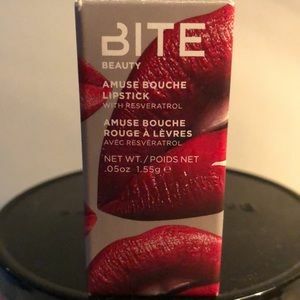 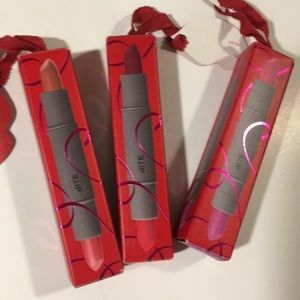 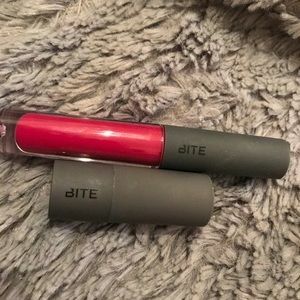 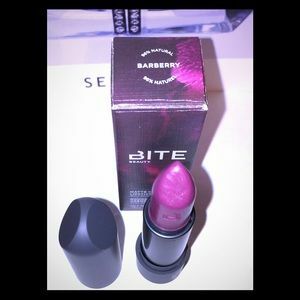 Bite High Pigment Lip Pencil Corvina - NEW!